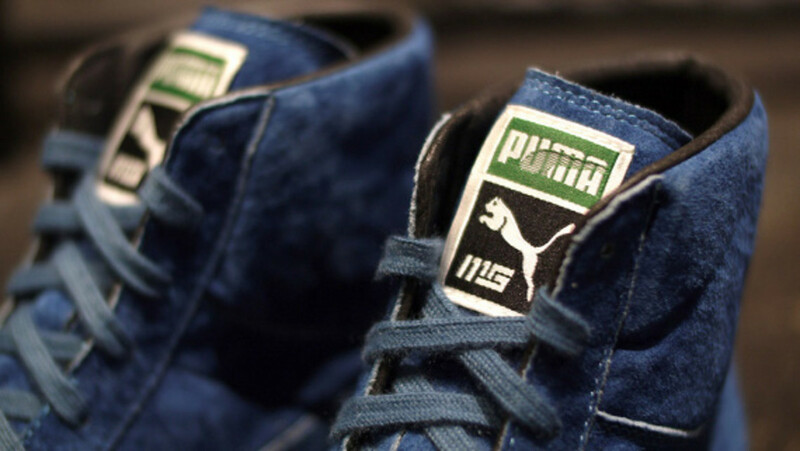 Japan’s mita sneakers may not have a long history of collaborations with PUMA, but the partnership has yielded quality releases. 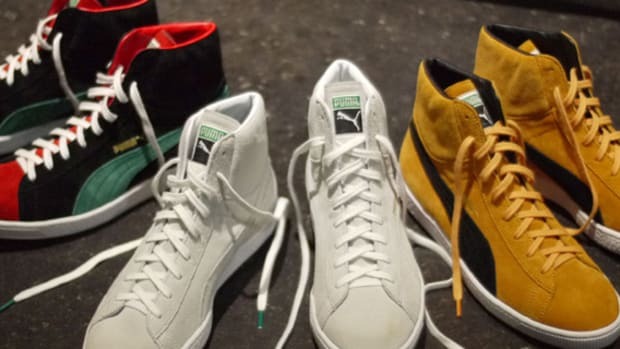 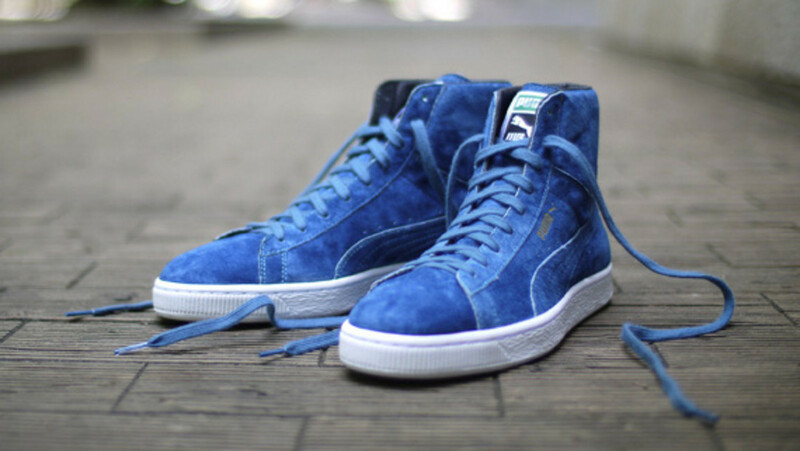 Their most recent project, for PUMA’s premium line The List, takes the form of the Suede Mid, a departure from past efforts involving low-cut silhouettes. 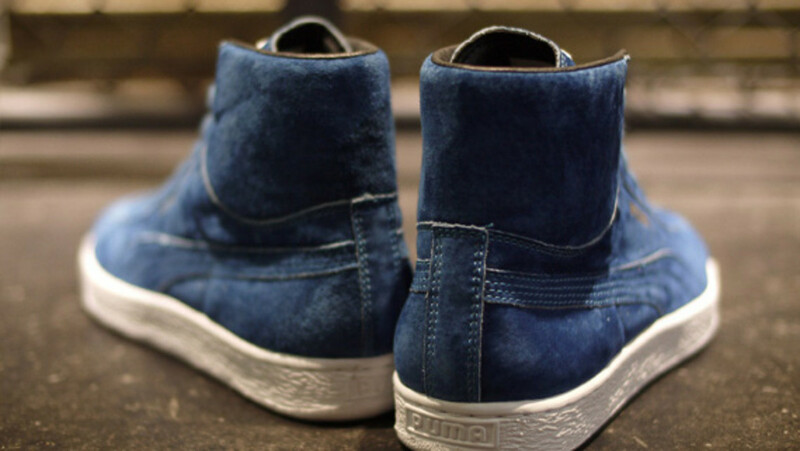 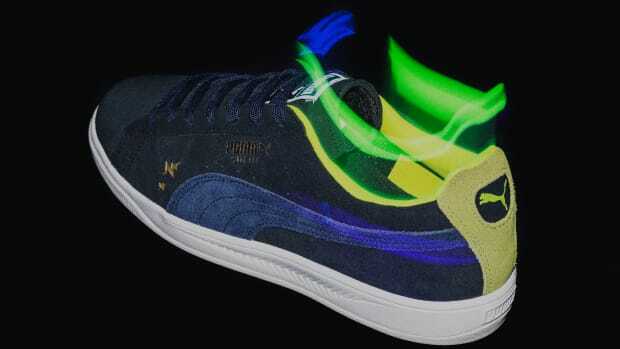 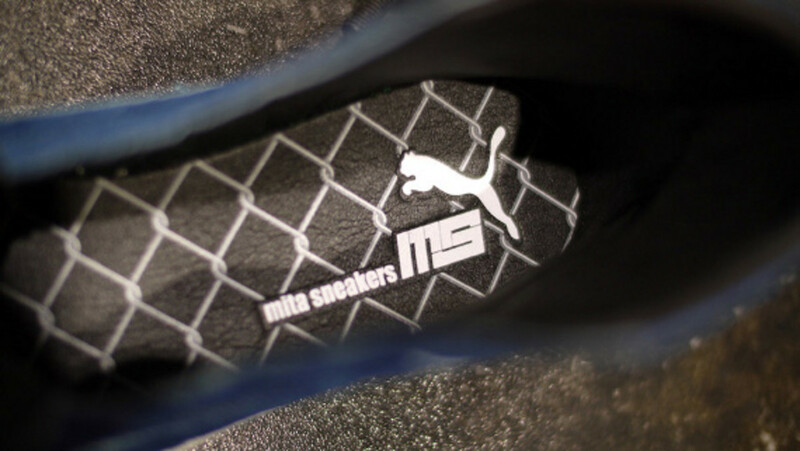 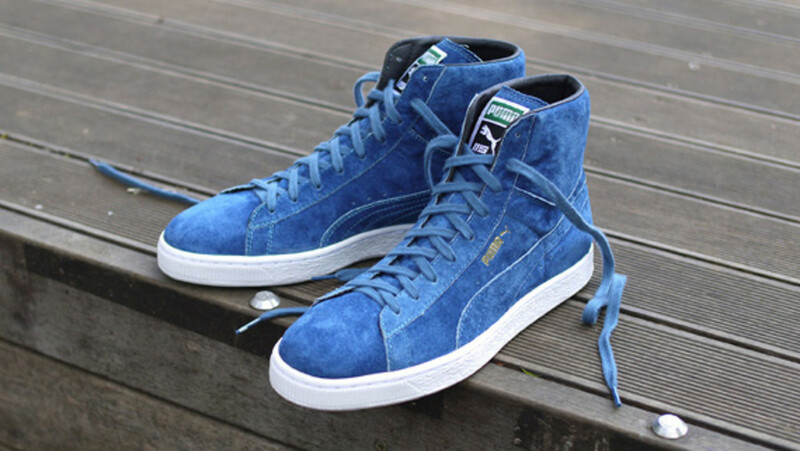 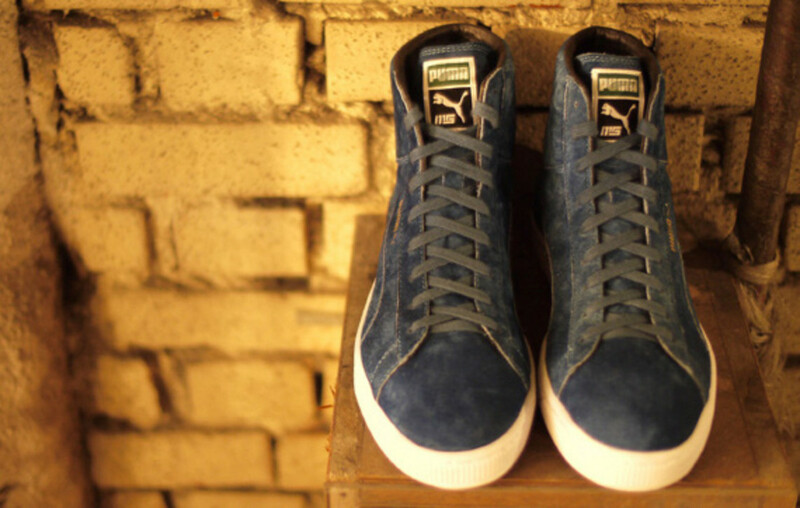 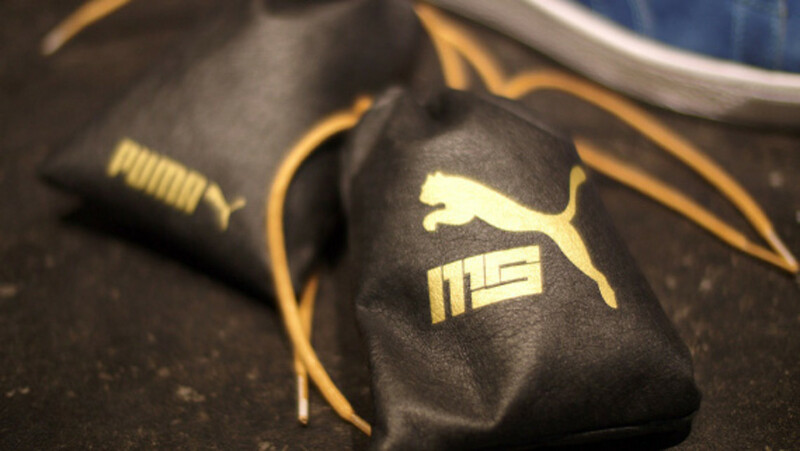 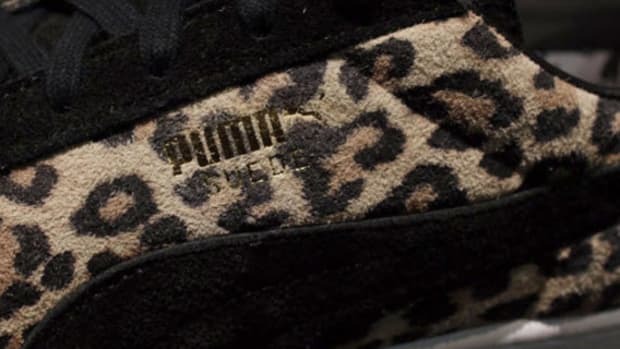 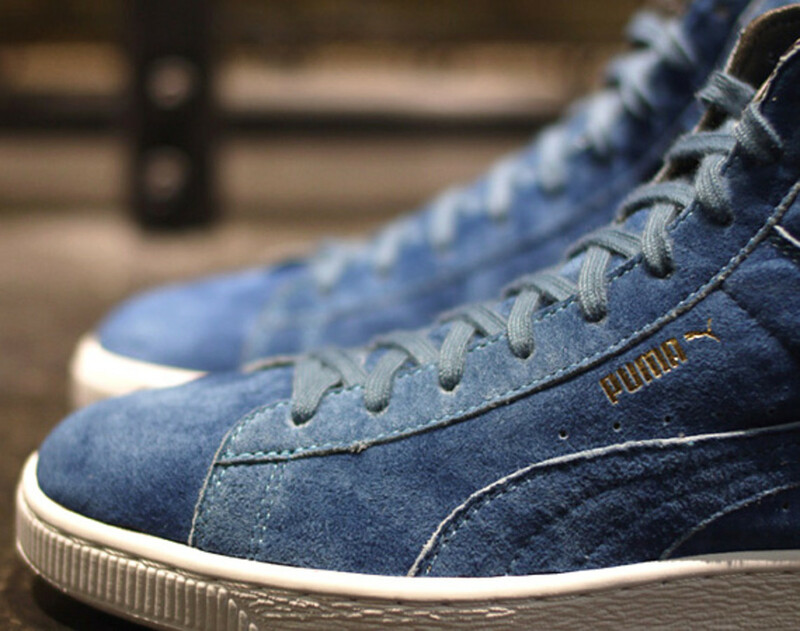 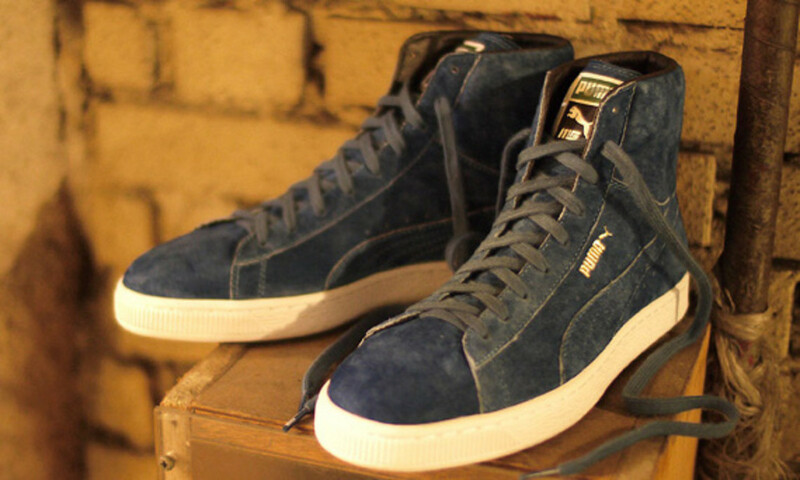 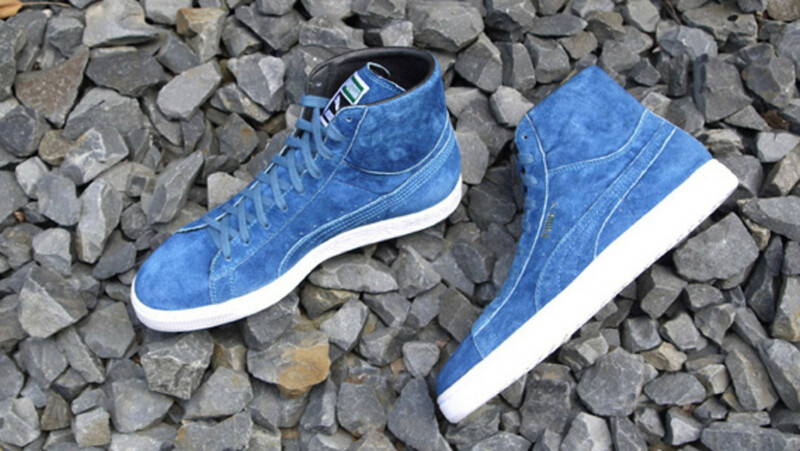 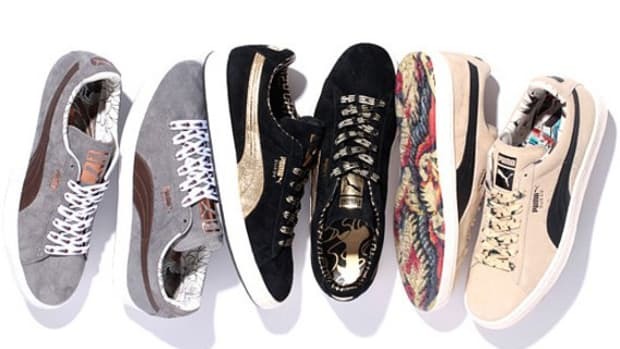 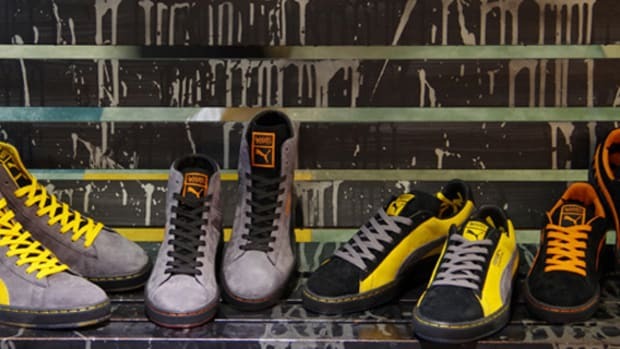 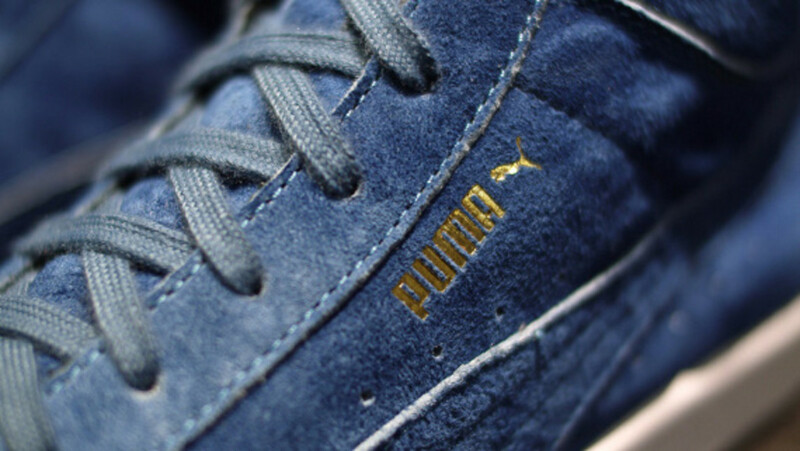 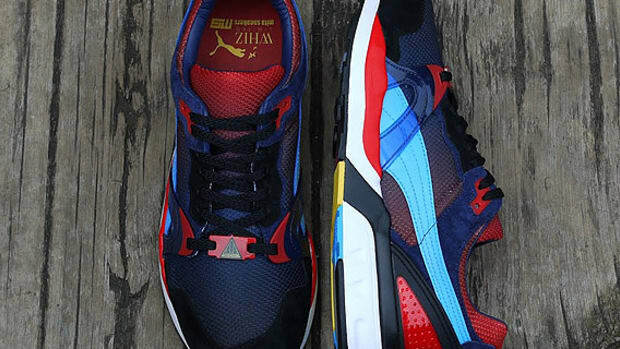 The shoe is built with smooth suede in a rich indigo shade, with distinguishing features on the tonal upper limited to the double-branded tongue tag, along with the PUMA logo in gold foil inscribed just below the eyestay. 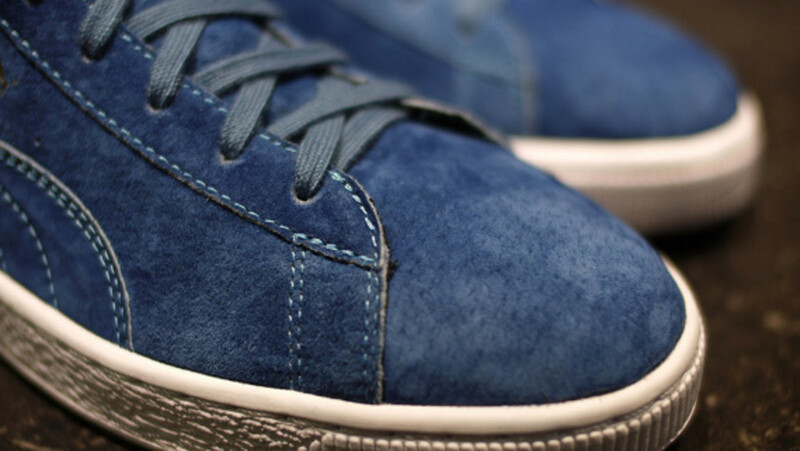 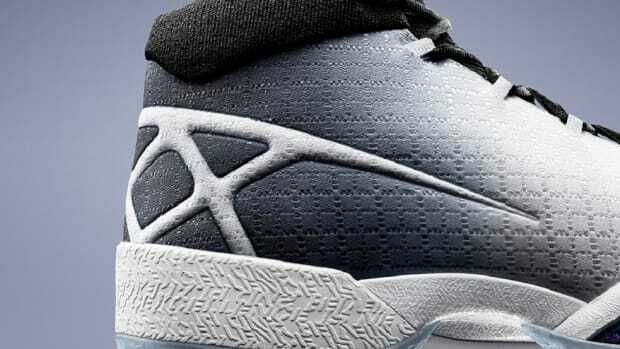 A contrast-colored white midsole finishes the spare yet elegant design. 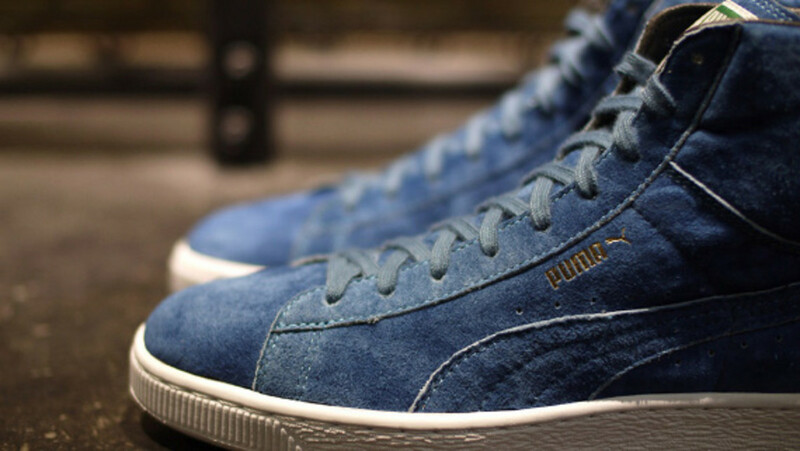 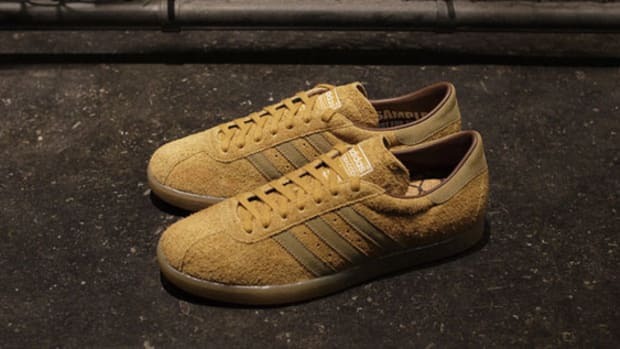 A drop date has been scheduled for October 29th in-store at mita sneakers.